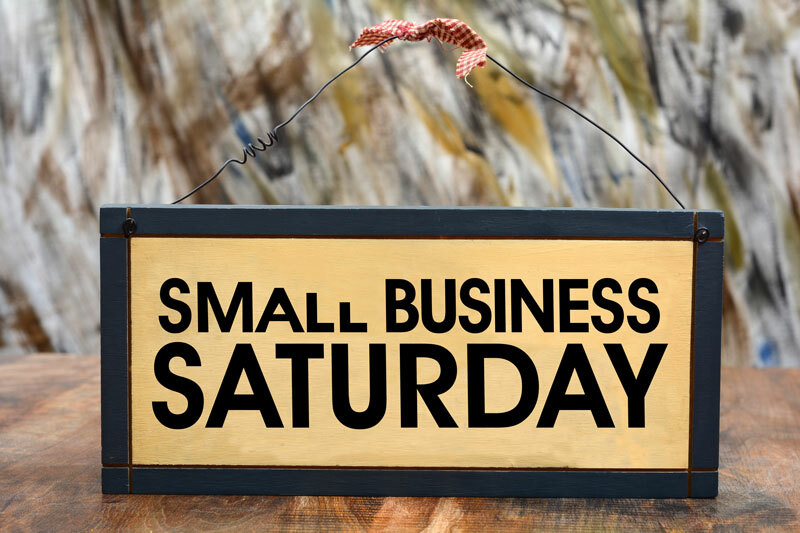 Easy tips to prepare your business for Small Business Saturday. 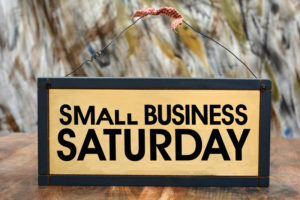 Small Business Saturday only comes round once a year, and it’s wise for small businesses to leverage this day to make regular customers and huge sales. Sandwiched between Black Friday and Cyber Monday, Small Business Saturday was set up by American Express in 2010 to encourage consumers to visit their smaller, local stores to start holiday shopping. If you’re going to be taking part in this day, check out these essential tips to prepare your business. Let your current customers know that you’ll be open for business, and take to social media to spread the word even further. Put a sign on your door saying that you’ll be open and consider hosting a raffle or offering discounts throughout the store to get people inside. Although you may love the thought of hundreds of new customers coming into your store, your employees may not be so thrilled. Ensure that they are prepared to answer any questions new guests may have about the product/service/company. Also, consider rewarding their extra effort with a bonus or small gift to keep them going throughout the day. Most small business locations are not prepared to host hundreds of new customers but do your best to accommodate. Ensure there are no tripping hazards on the floor, warning signs before steps, and that there is plenty of room to move between aisles. The last thing you want to start off the holiday season is for a customer to injure themselves on your site. This month, take it upon yourself to review your commercial insurance before the holiday season kicks off. To get started, contact the professionals at Abbate Insurance, serving New Haven and neighboring cities in Connecticut.